An approx. 1.62 acres of land. Green Bridge Real Estate represented the land owner and worked on the project for 2 years. Property was transferred on May 16, 2016 to McDonald Properties, LLC for the list price of $1.2 million. Local buyer is building an upscale French Restaurant for the area. An approx. 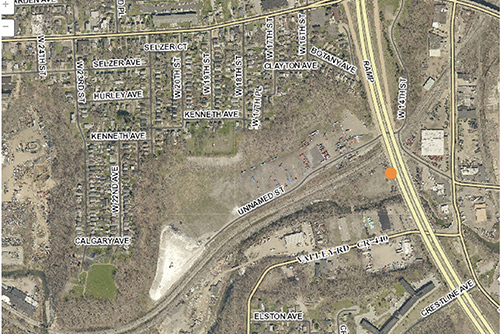 3.5 Acre Vacant land lot. 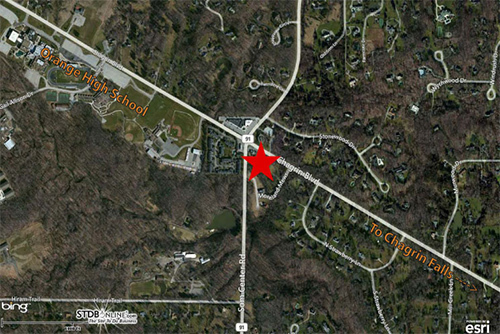 Green Bridge Real Estate represented the buyer, Stanton Properties. 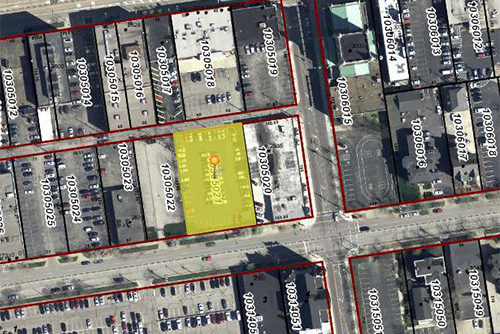 The Vacant Land transferred on December 21, 2015 for $100,000. An approx. .50 acre parking lot. Green Bridge real estate represented the buyer Elrawy Real Estate Inc . The buyer owns the neighboring office building to the North and was running out of parking for their tenants. Green Bridge had been working with the owner in the past and recommended they consider looking at purchasing the parking lot. We submitted an offer to the listing broker but they didnâ€™t respond with a counter offer. Another offer was submitted but the property had already gone under contract with the higher bid. We had followed up with the broker during the due diligence time frame and continue conversations with my buyer. Eventually the broker had contacted us to let us know the property was coming back on the market. We consulted with our buyers and submitted our highest and best offer. Our offer was accepted after some back and forth negotiations. We closed after 60 days of due diligence on December 7, 2015. *These transactions occurred while our advisors were working at another Cleveland based Real Estate brokerage firm.